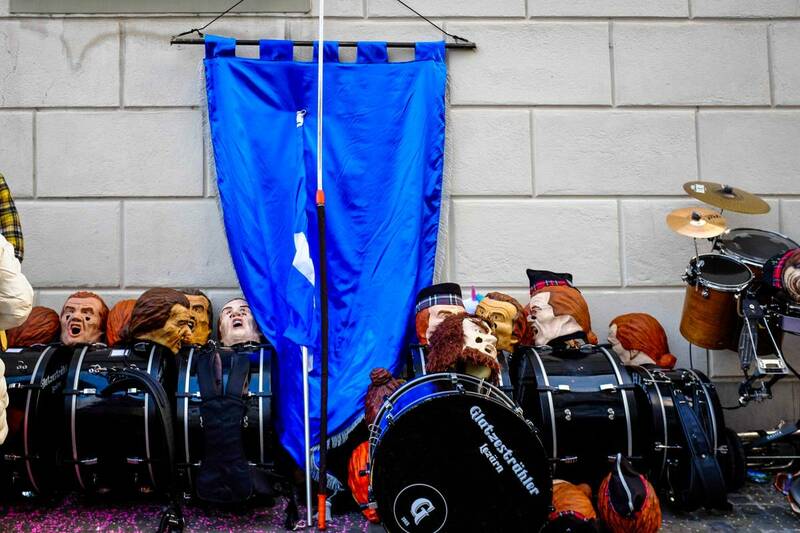 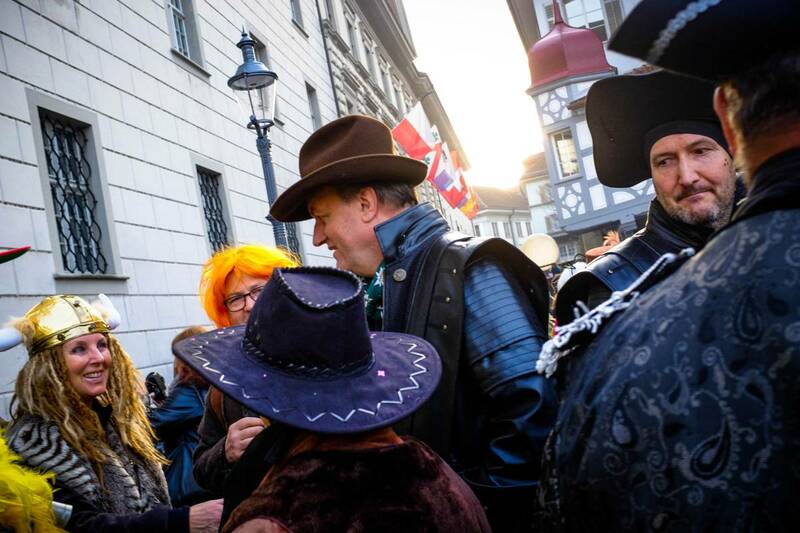 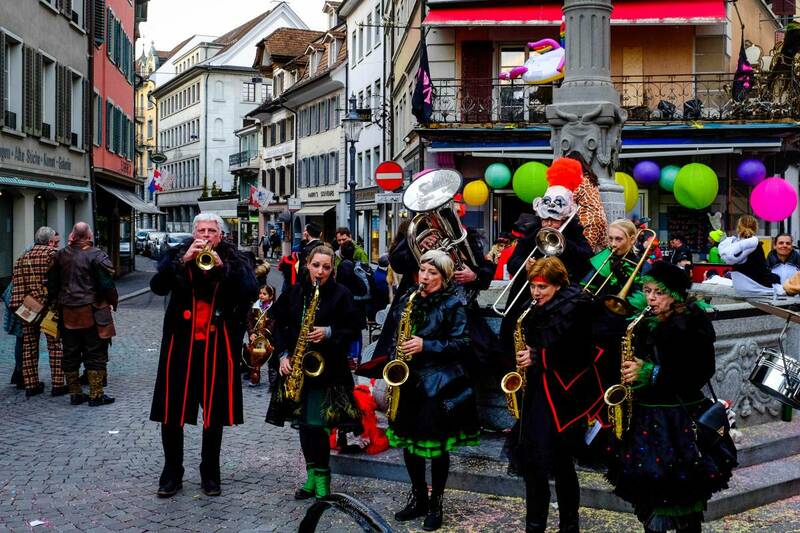 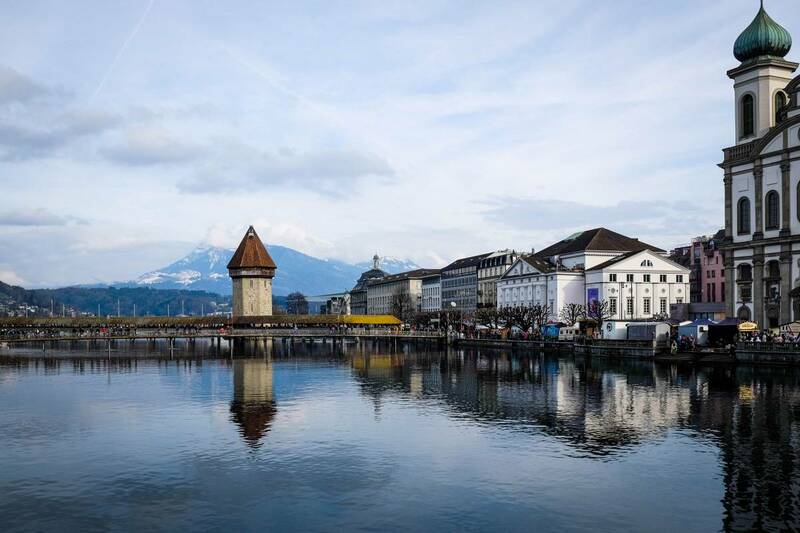 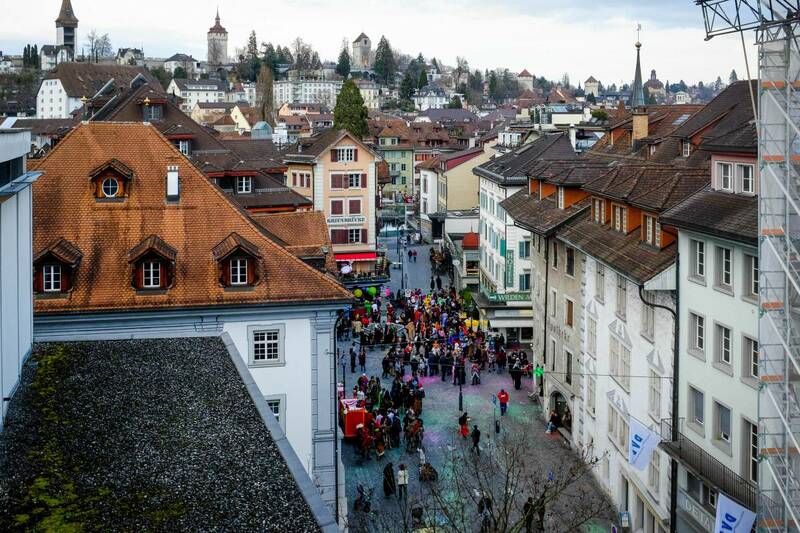 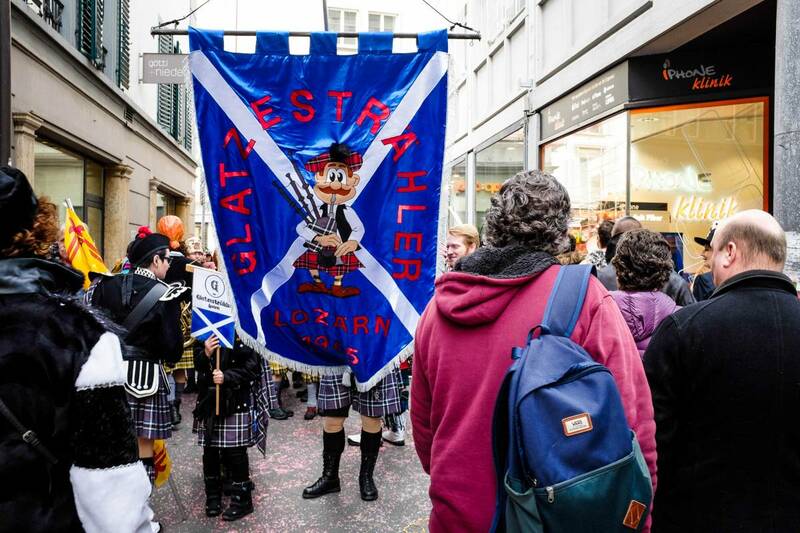 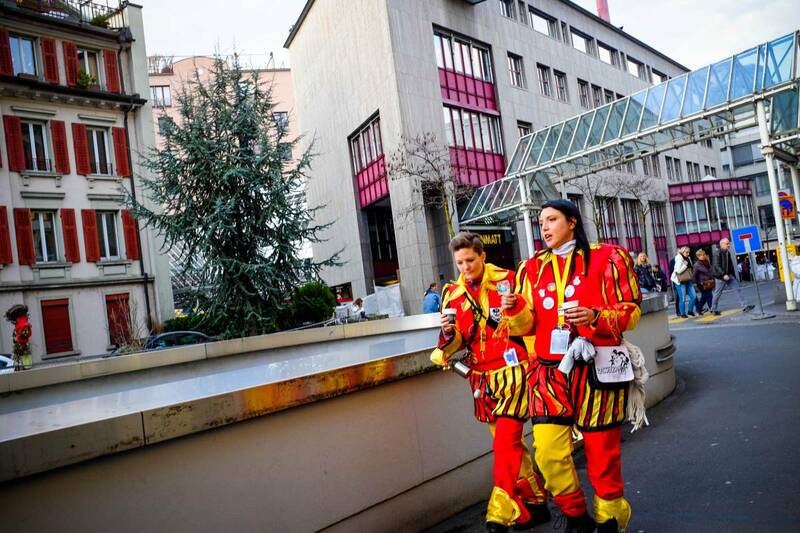 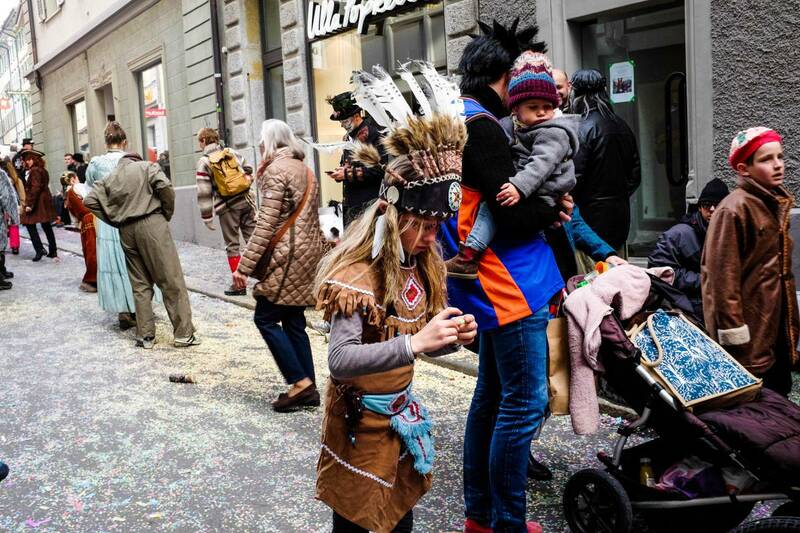 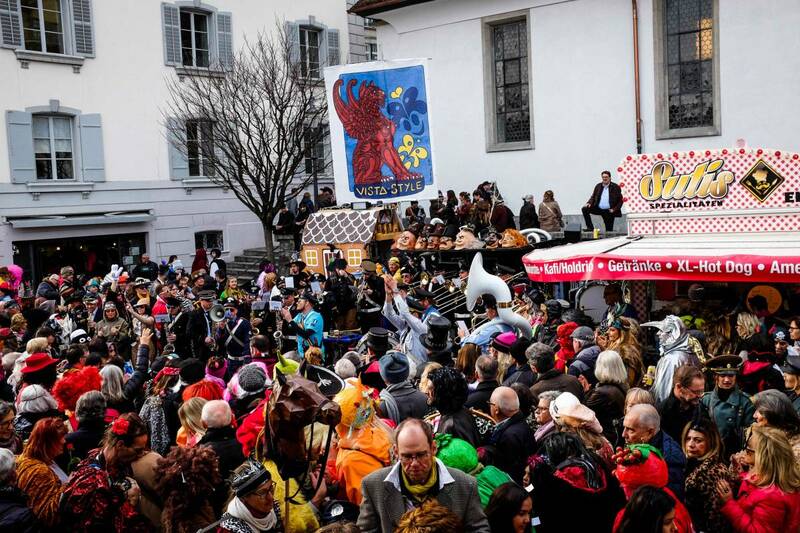 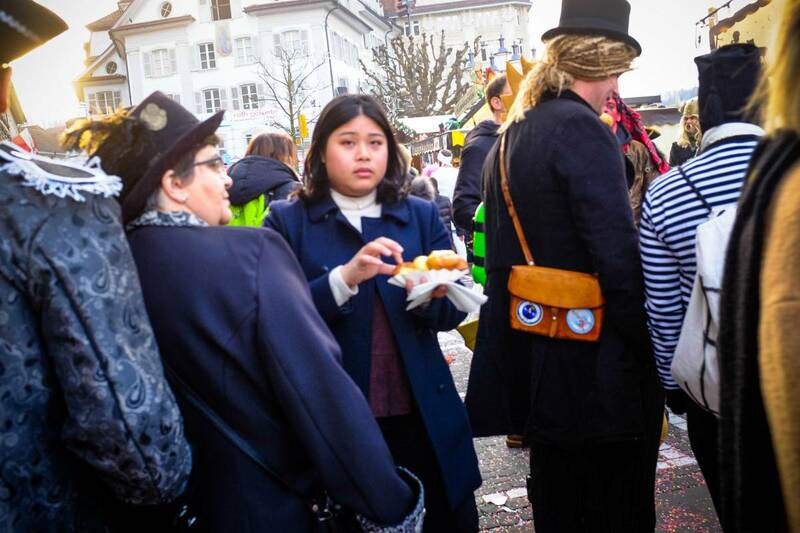 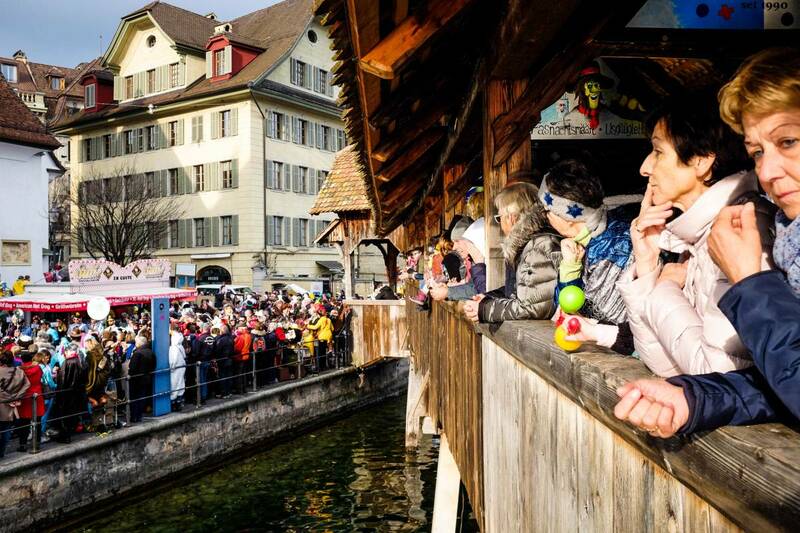 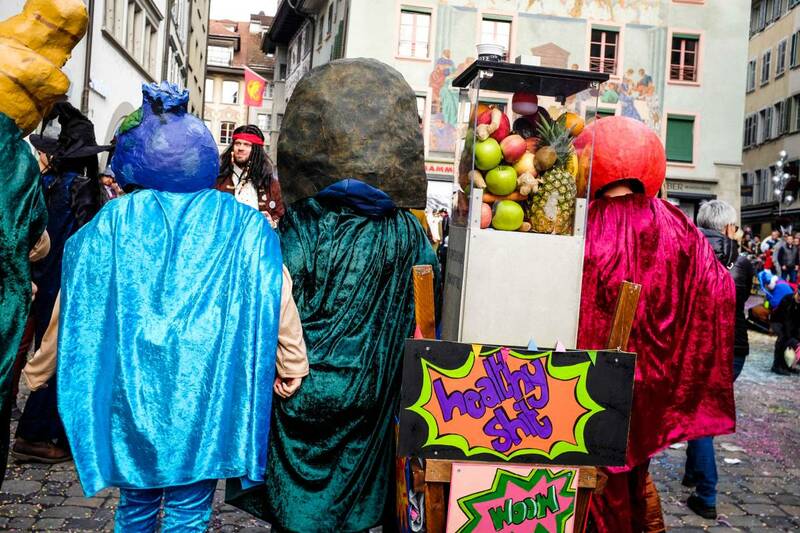 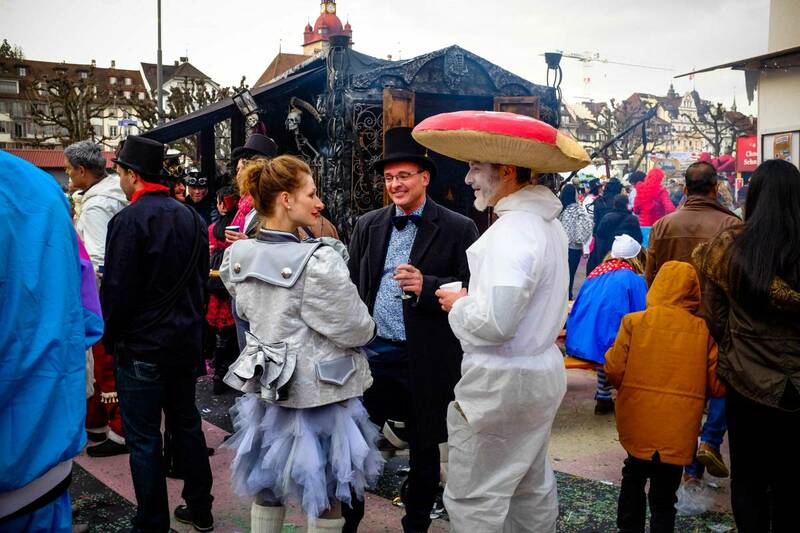 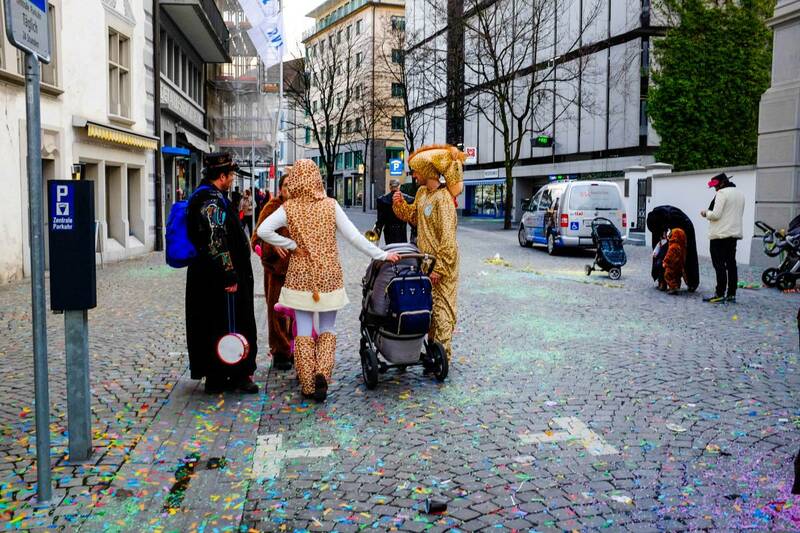 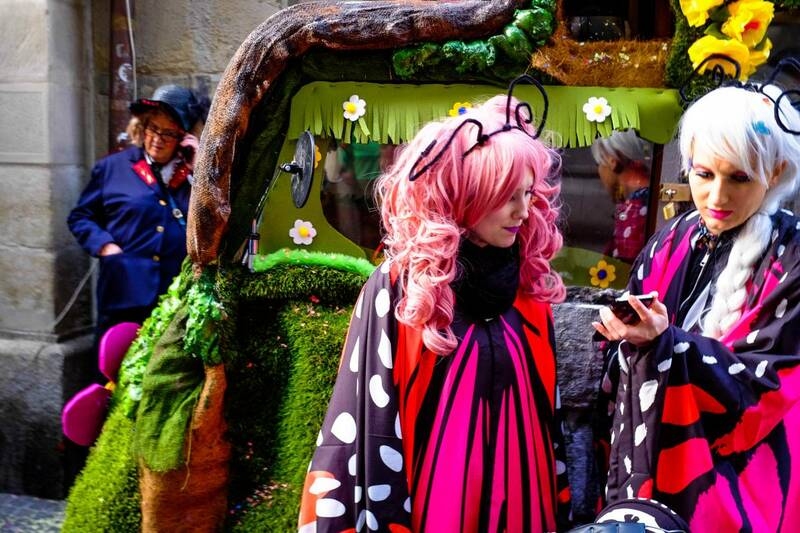 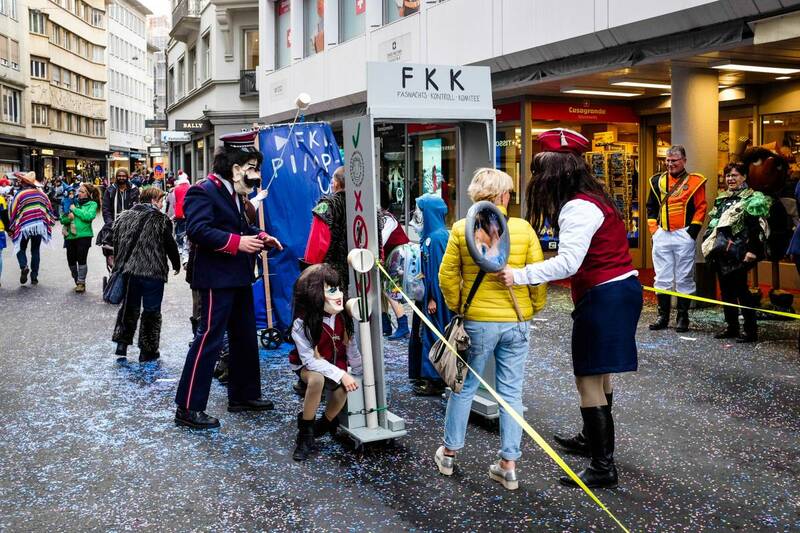 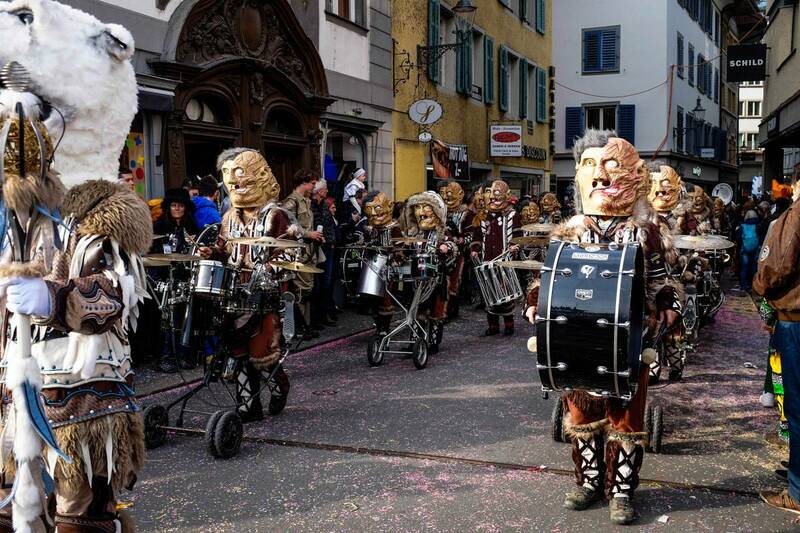 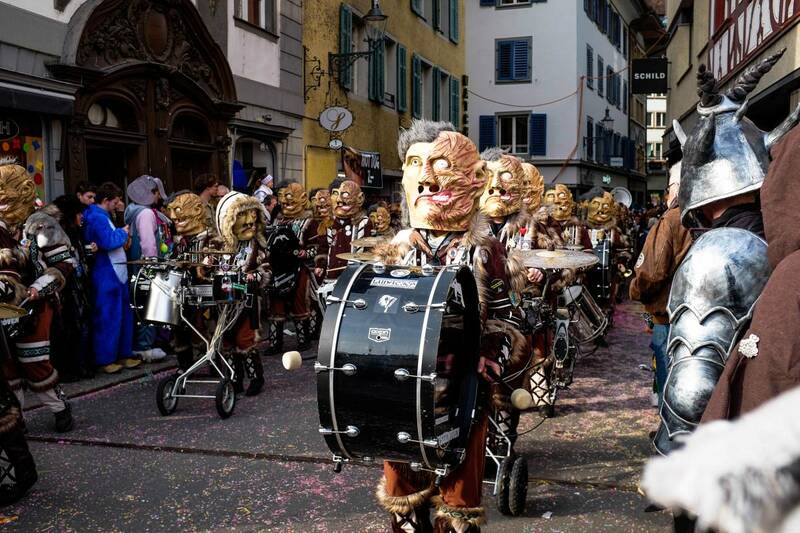 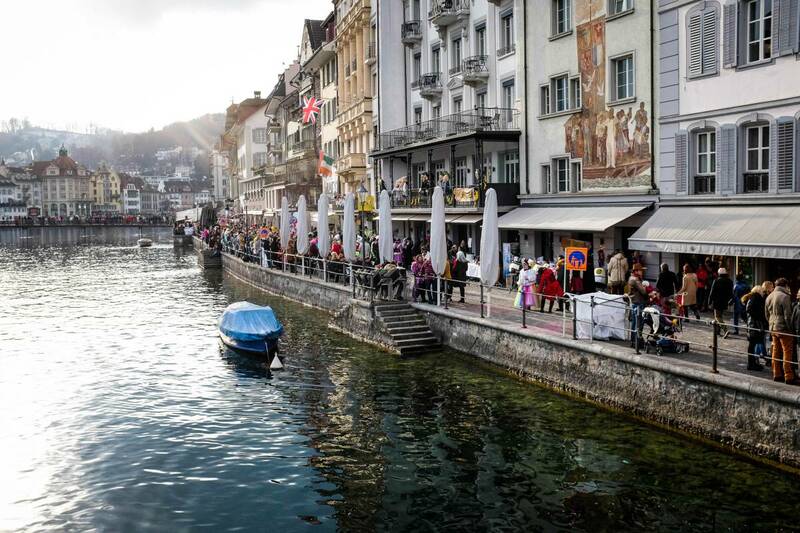 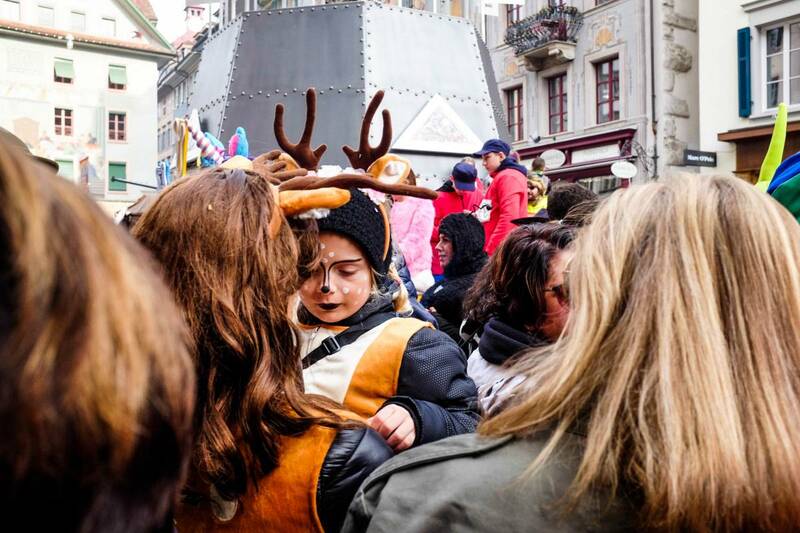 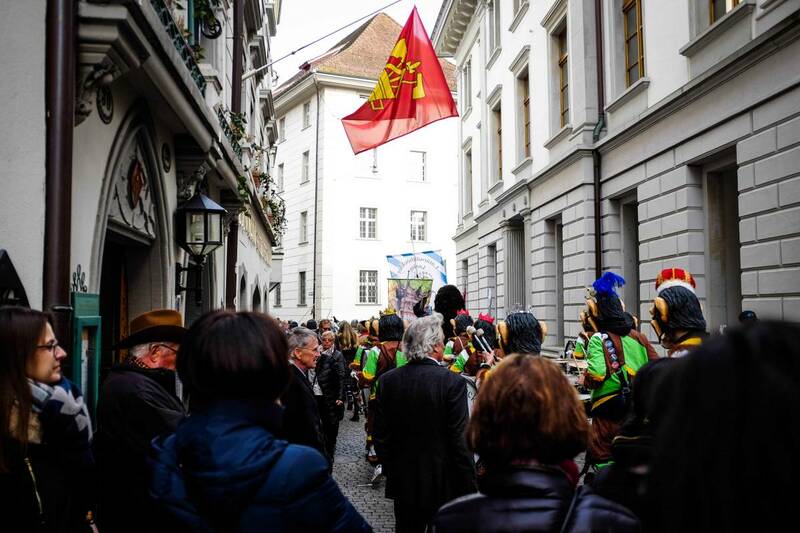 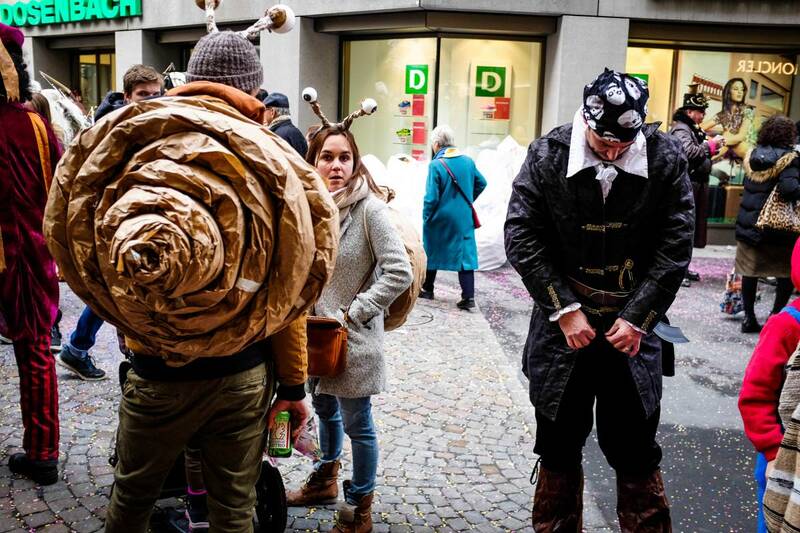 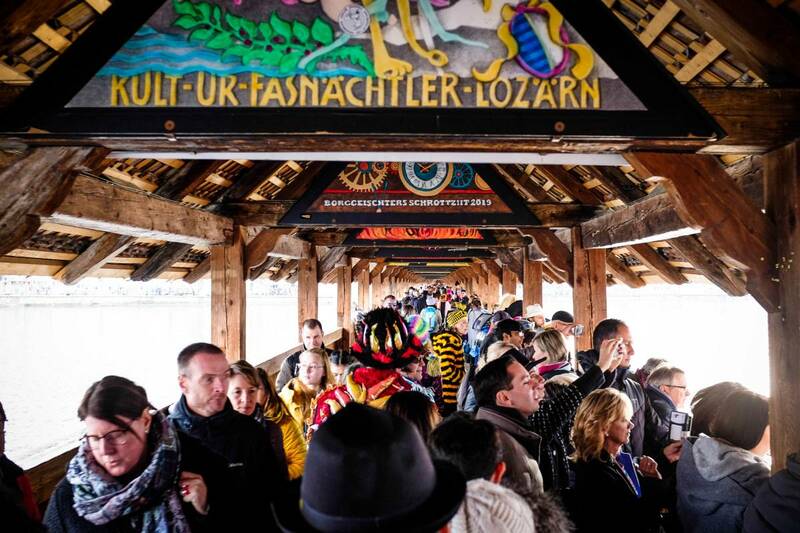 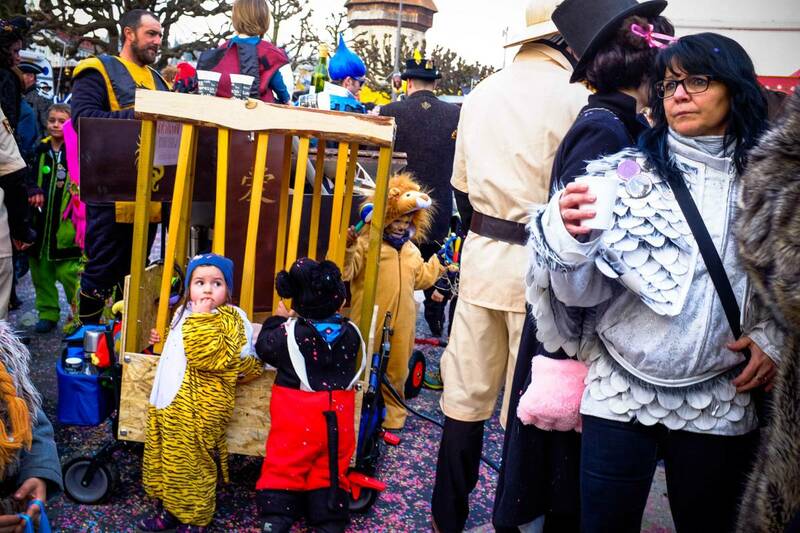 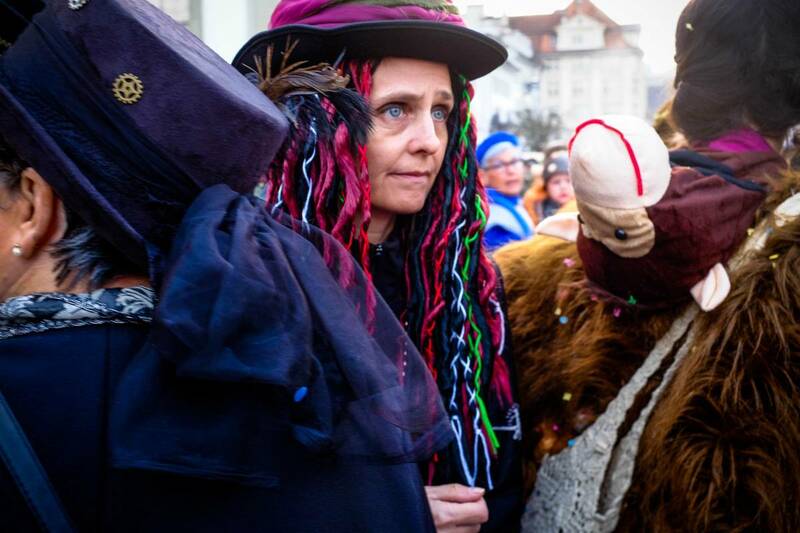 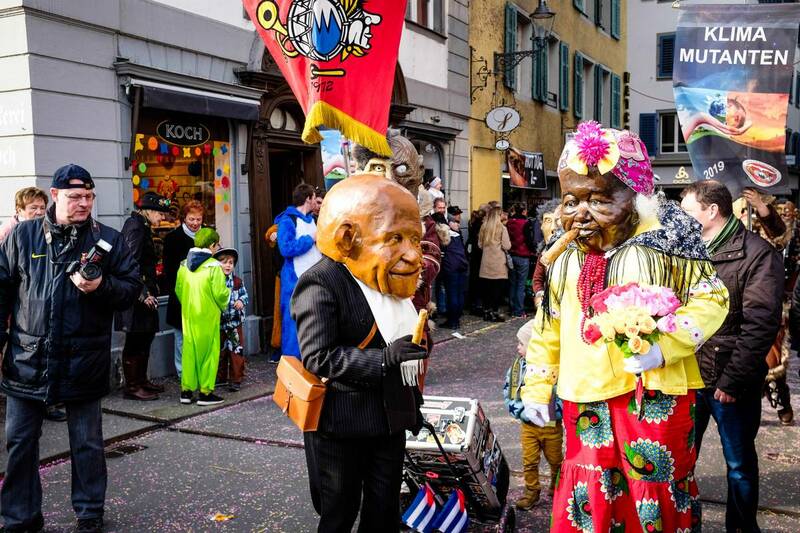 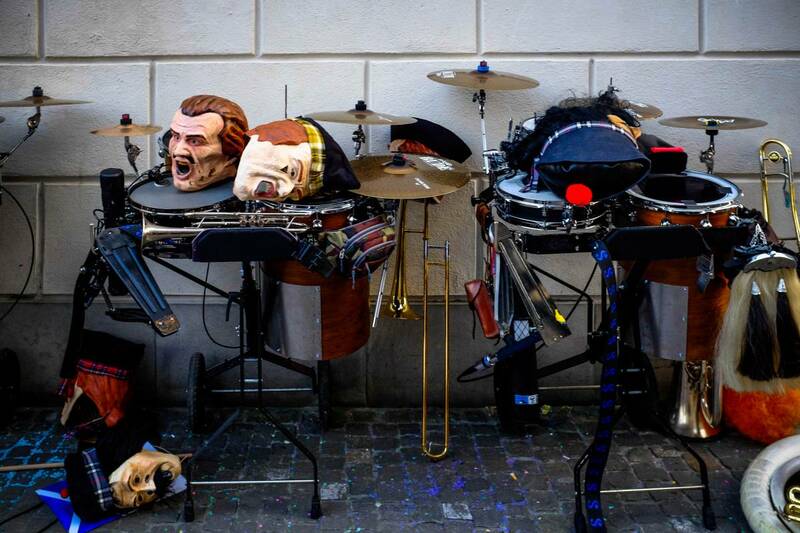 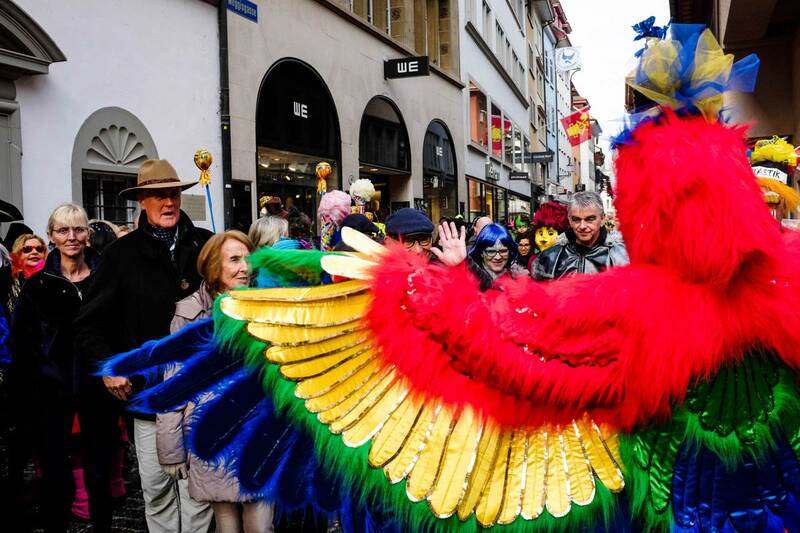 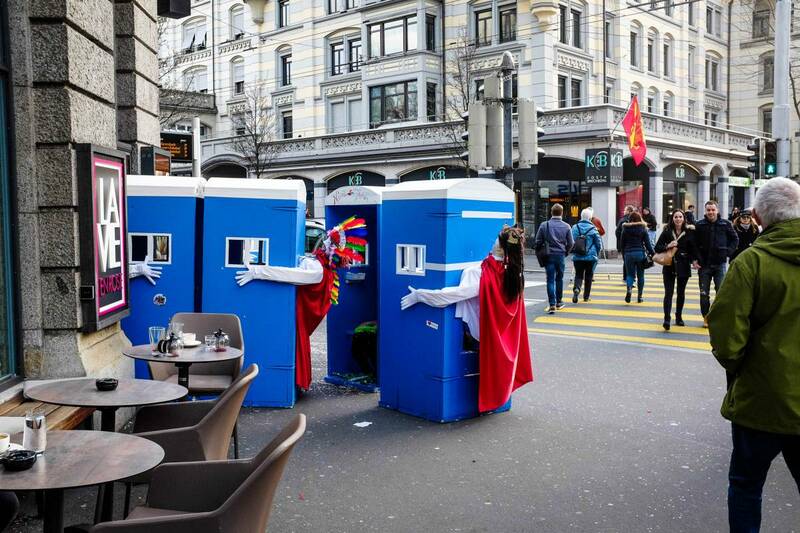 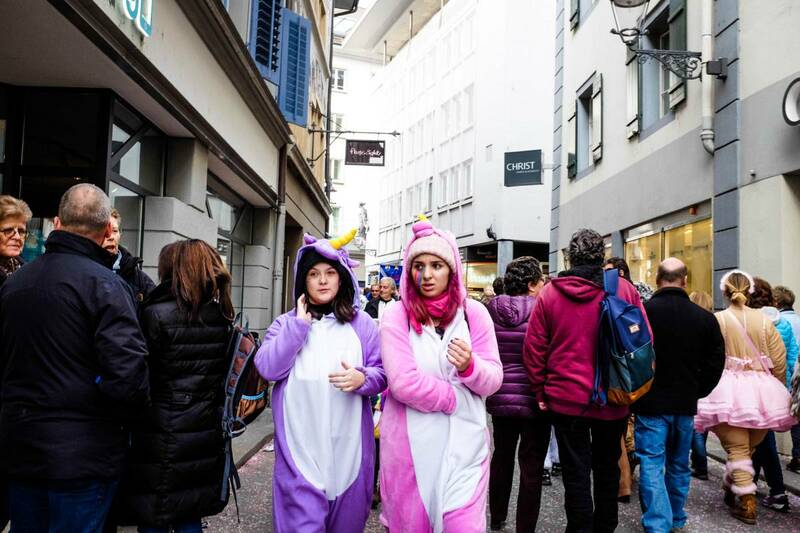 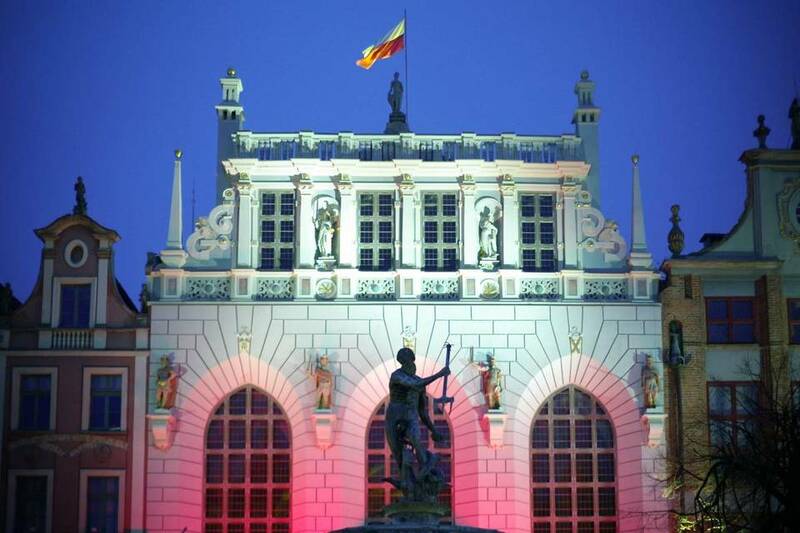 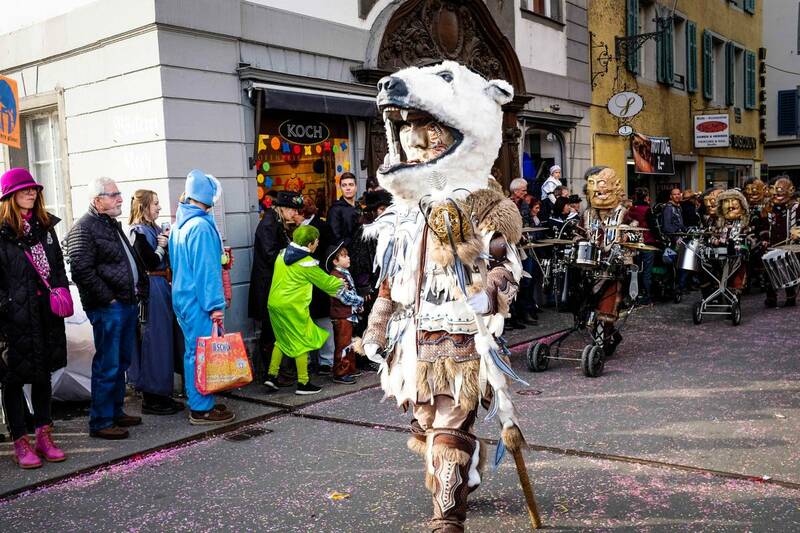 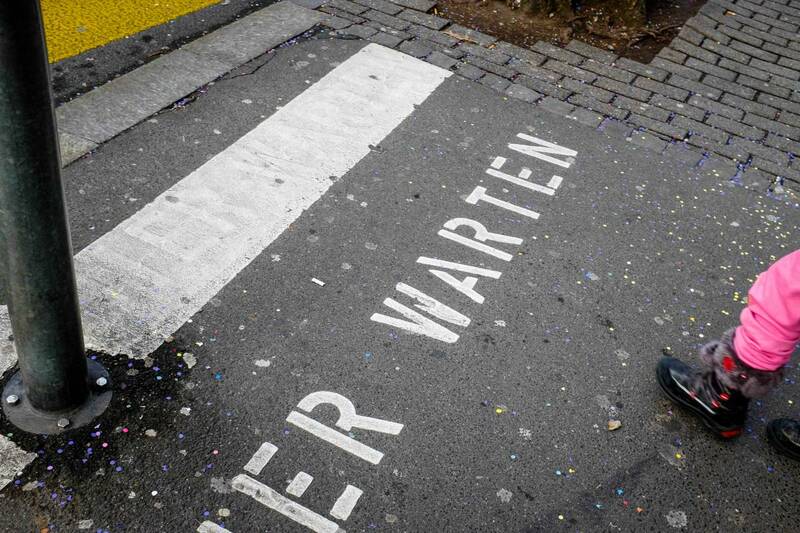 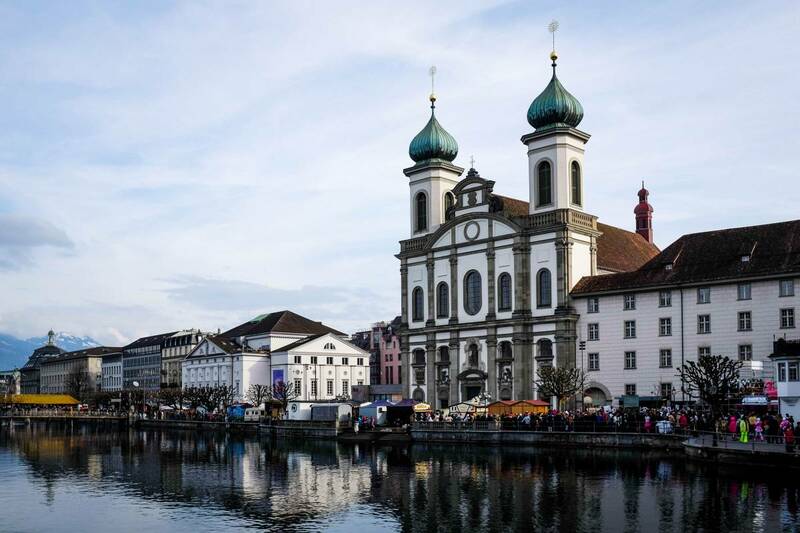 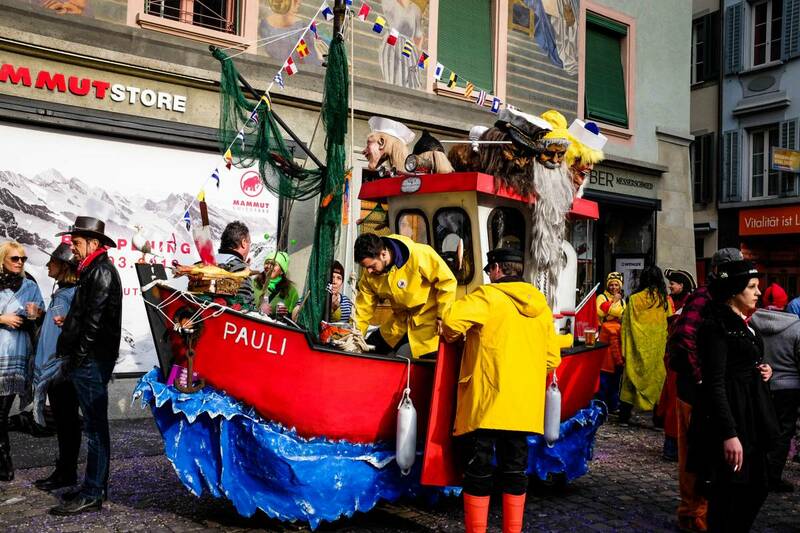 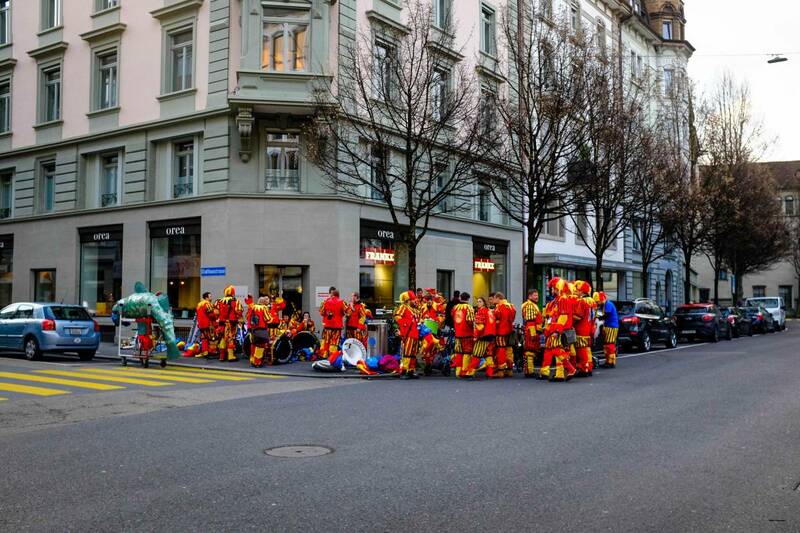 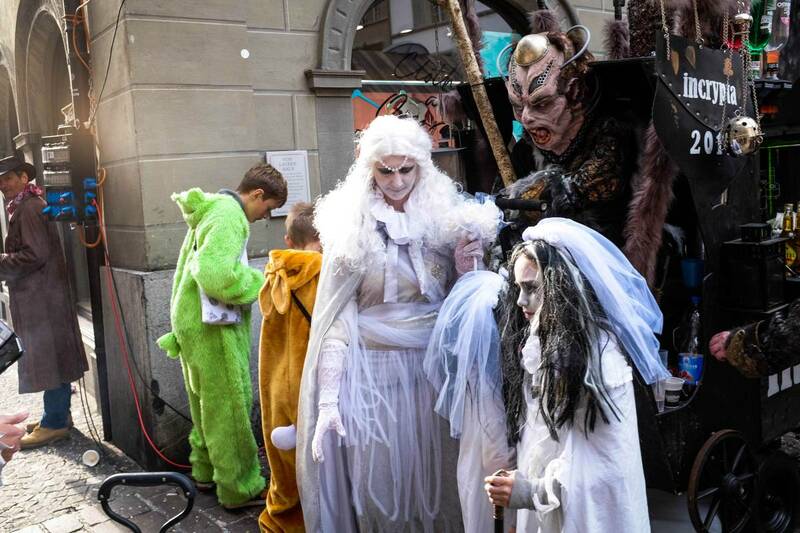 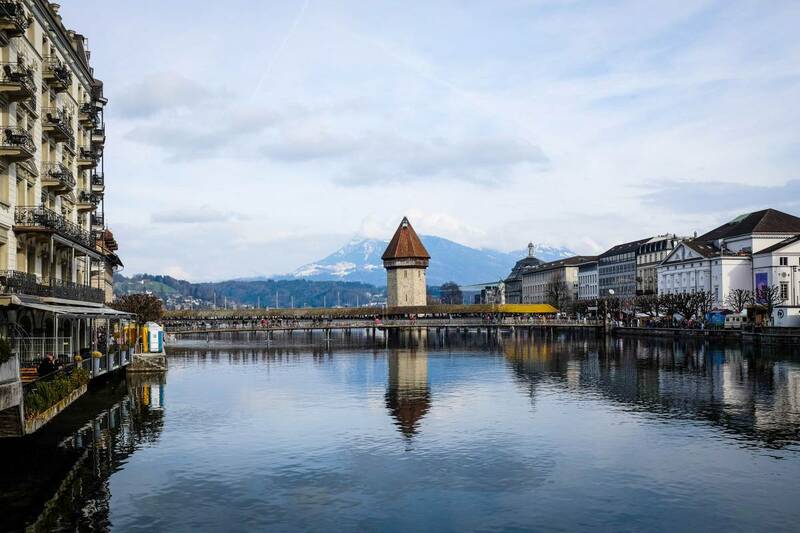 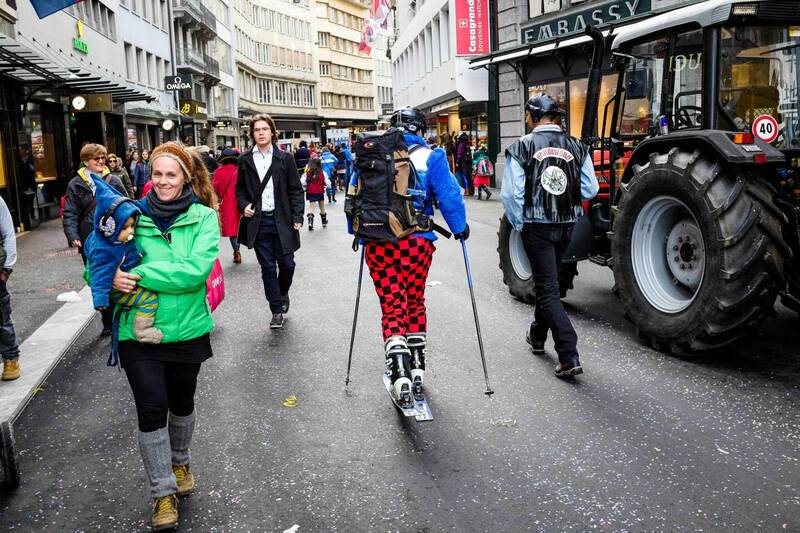 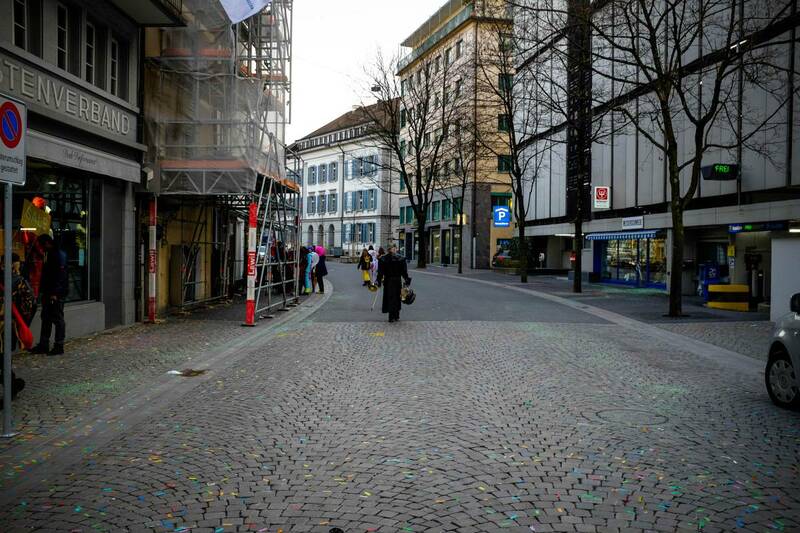 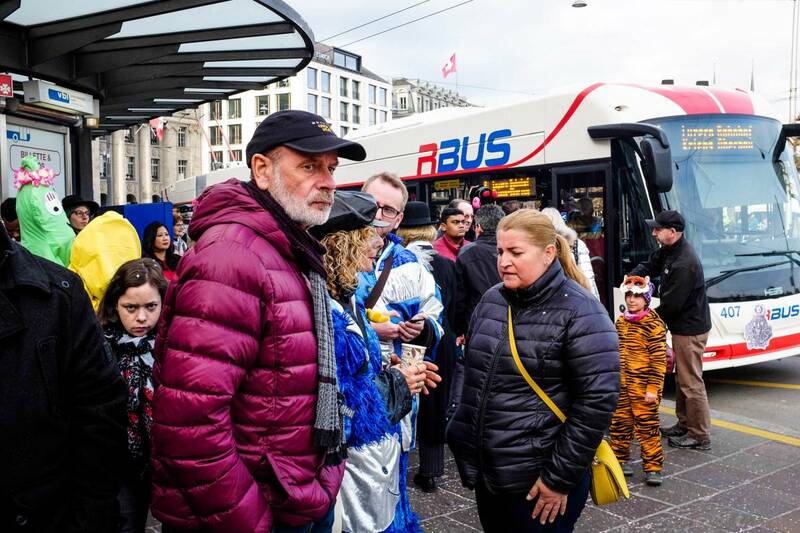 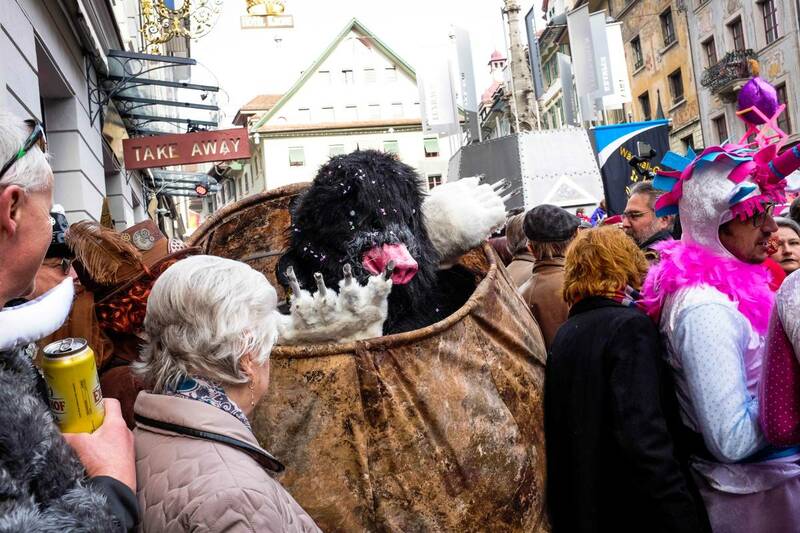 We haven’t planned to visit Luzern (Lucerne), especially during the local Carnival time – Fasnachts. 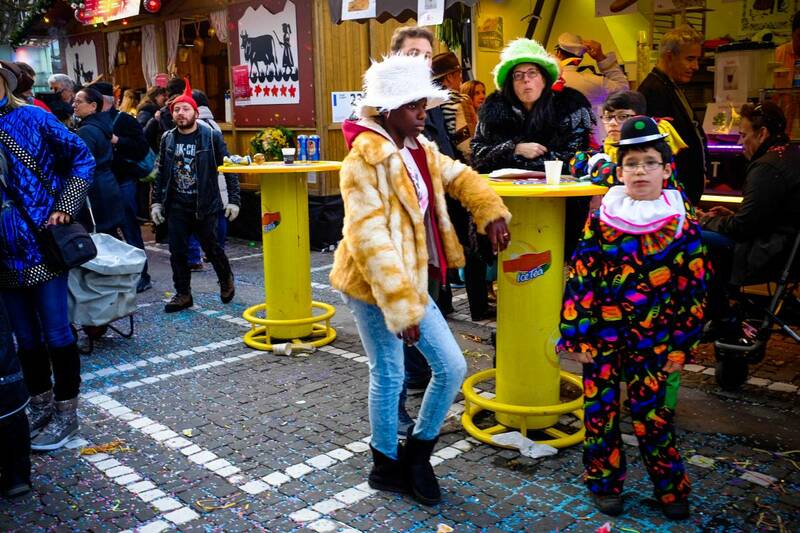 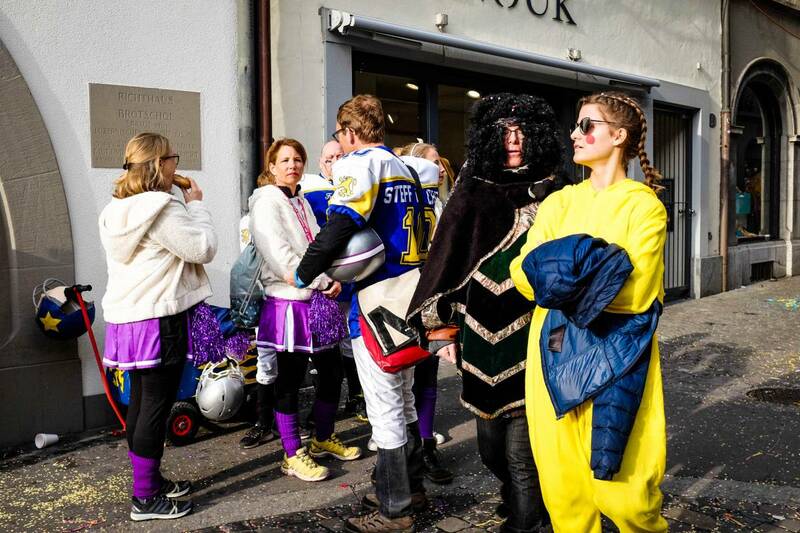 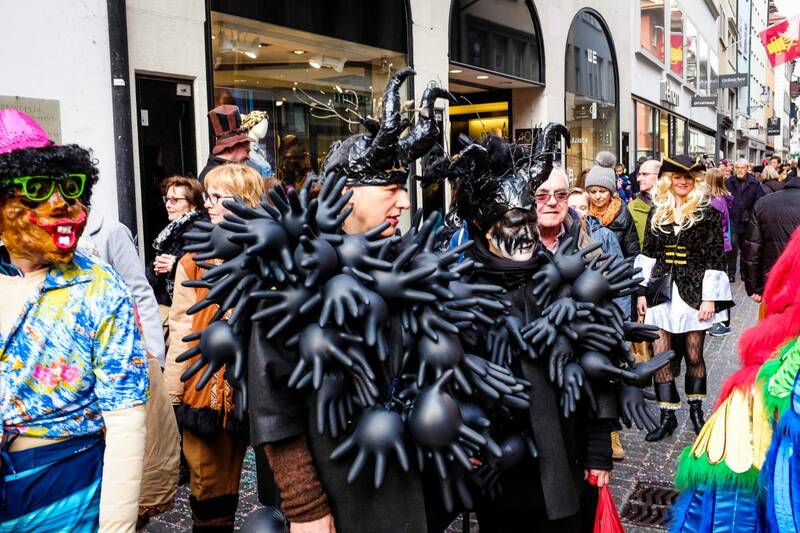 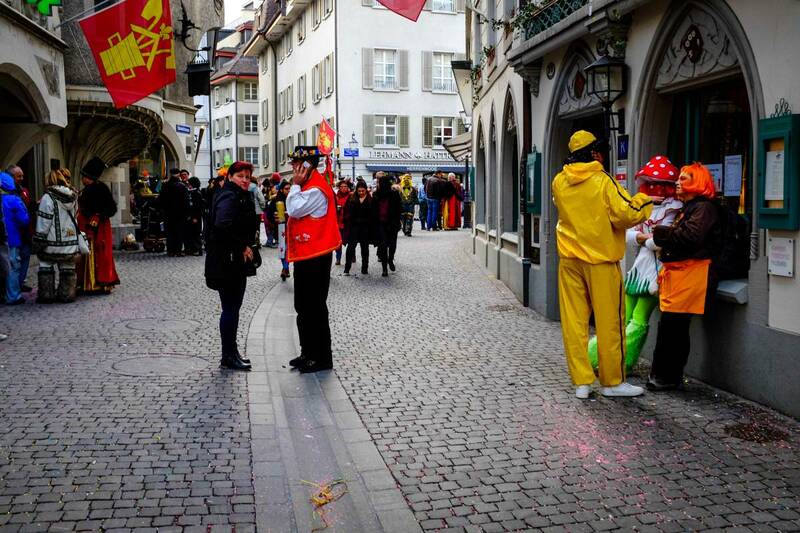 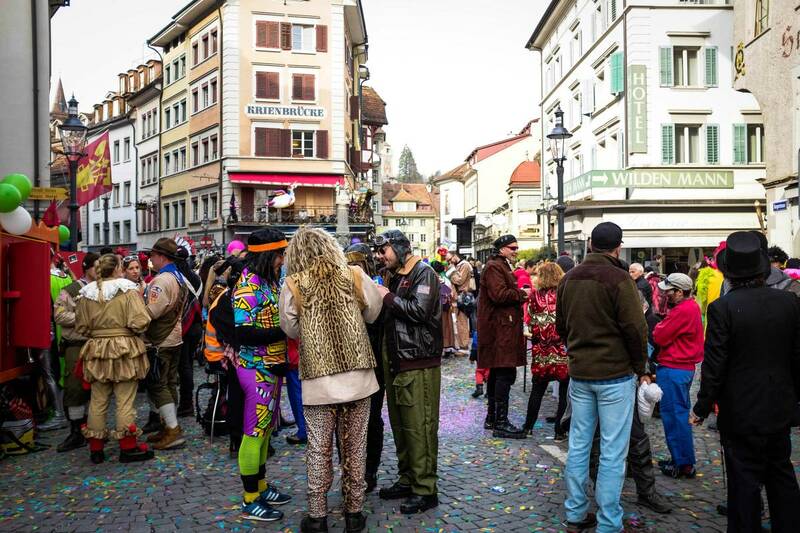 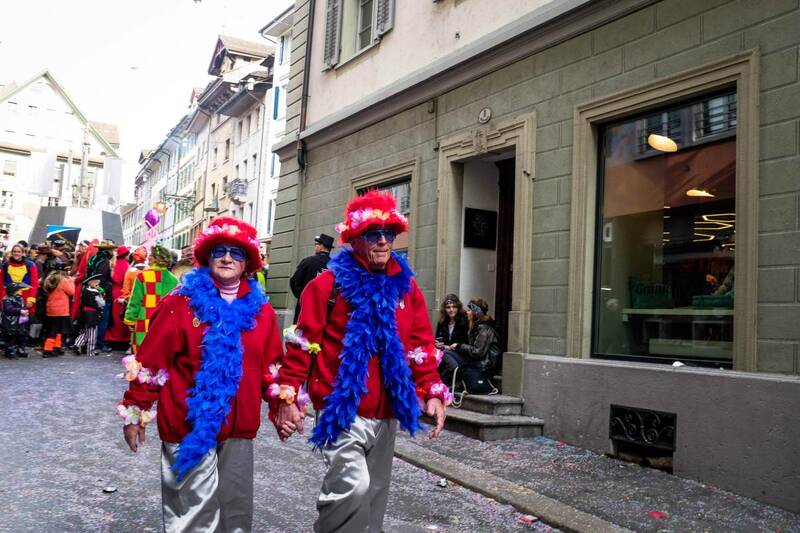 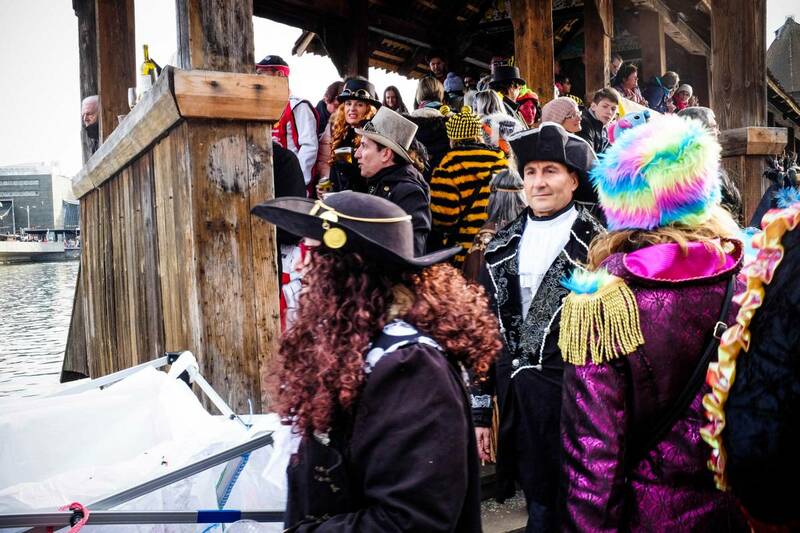 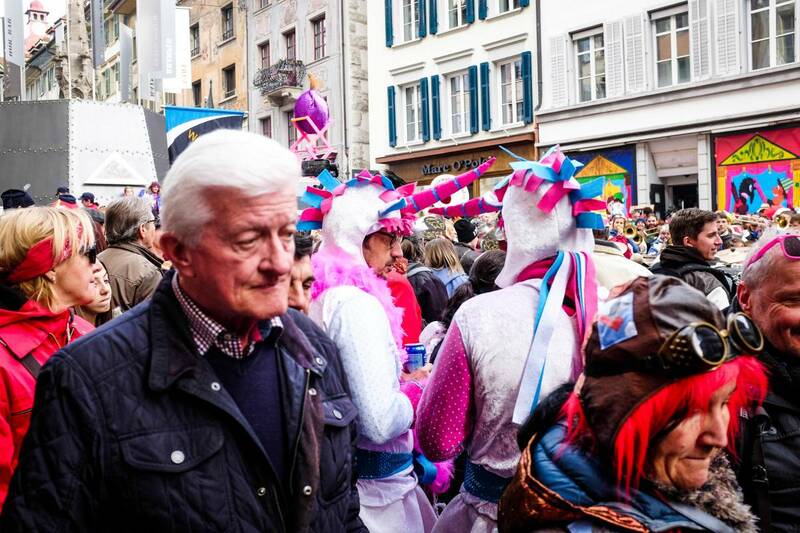 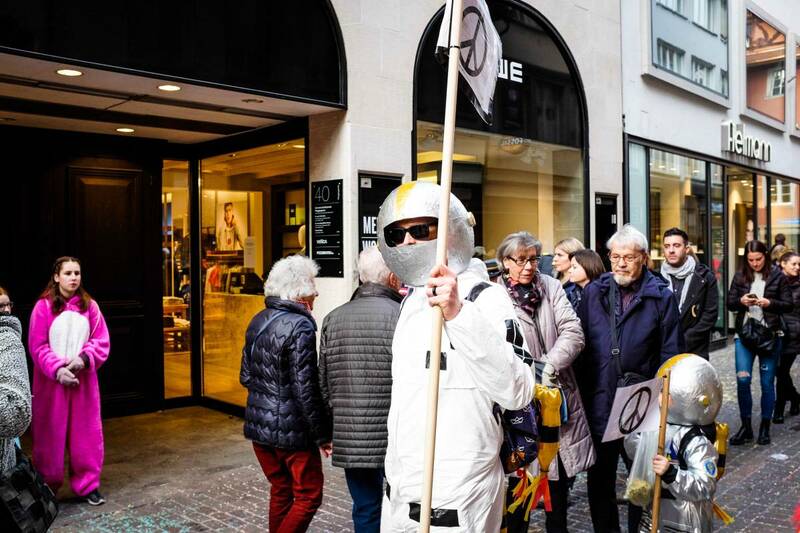 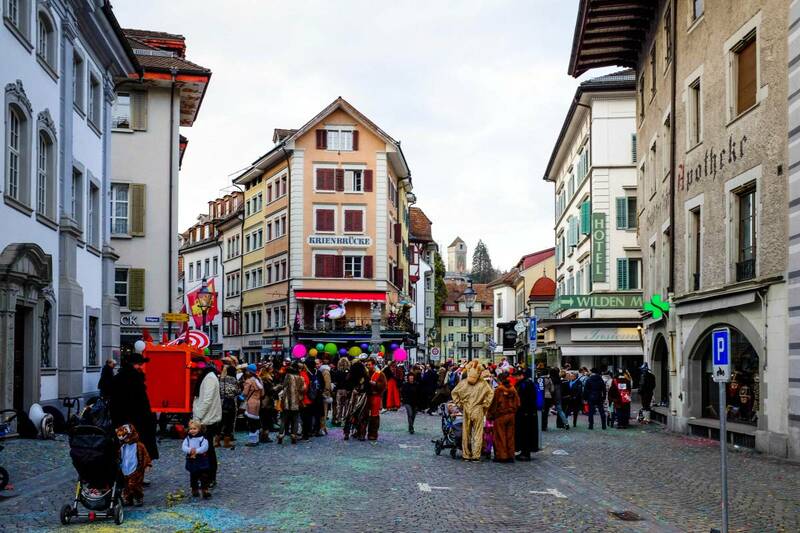 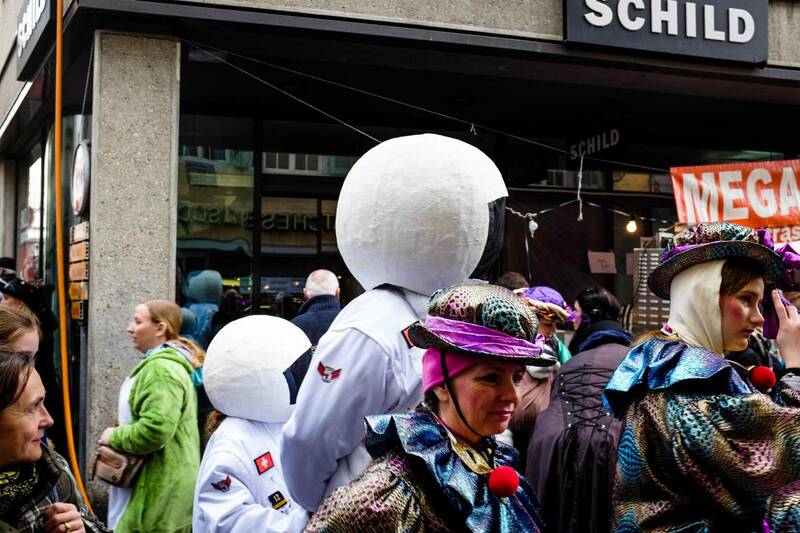 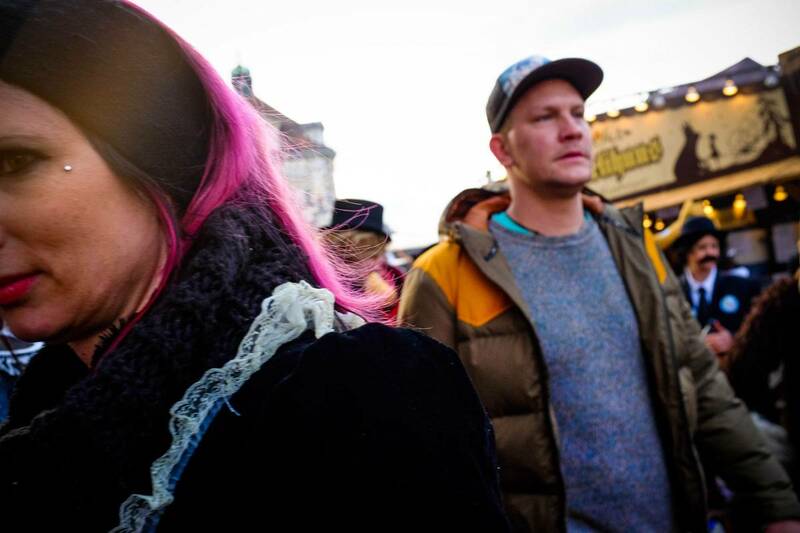 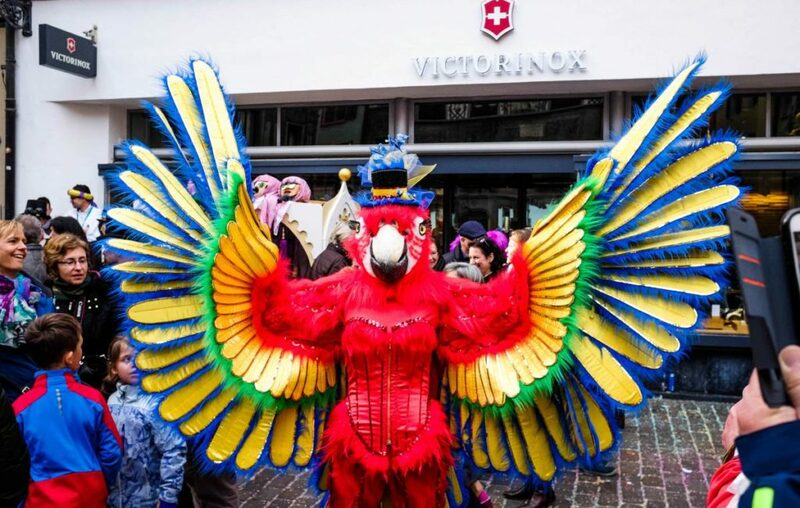 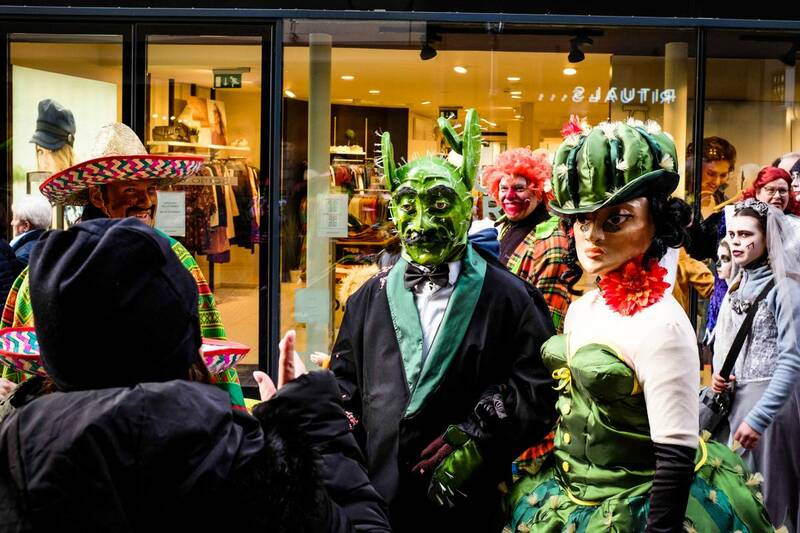 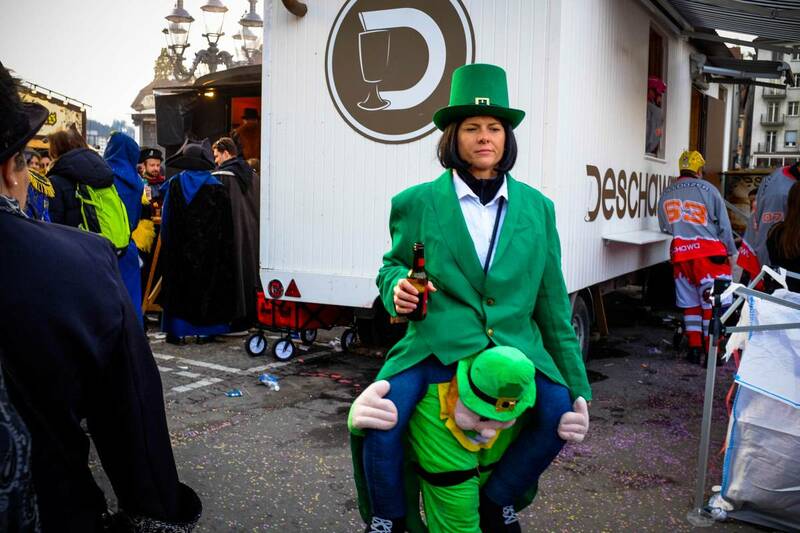 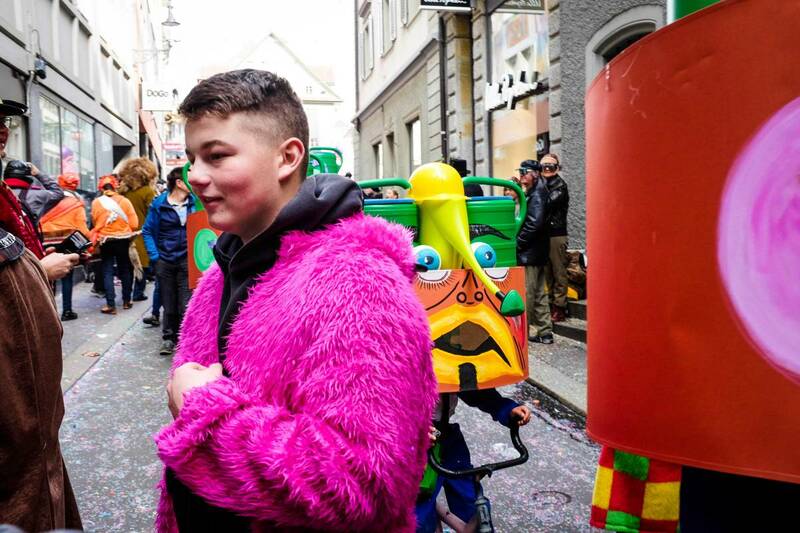 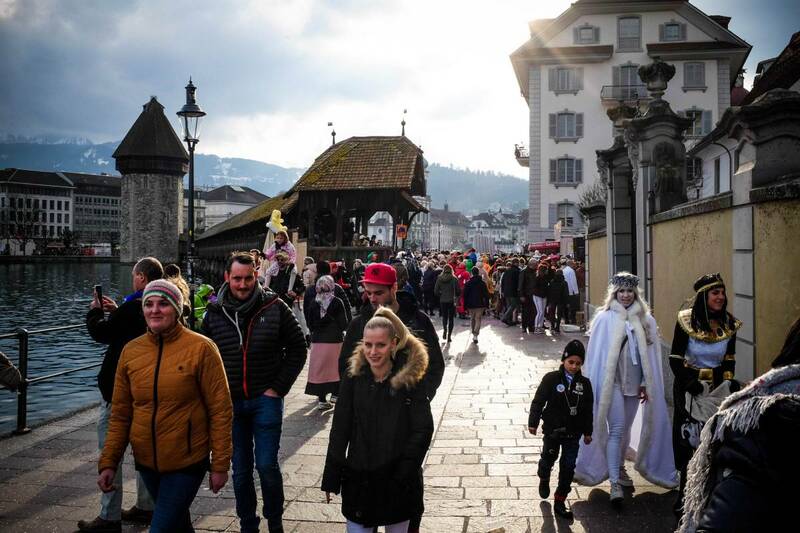 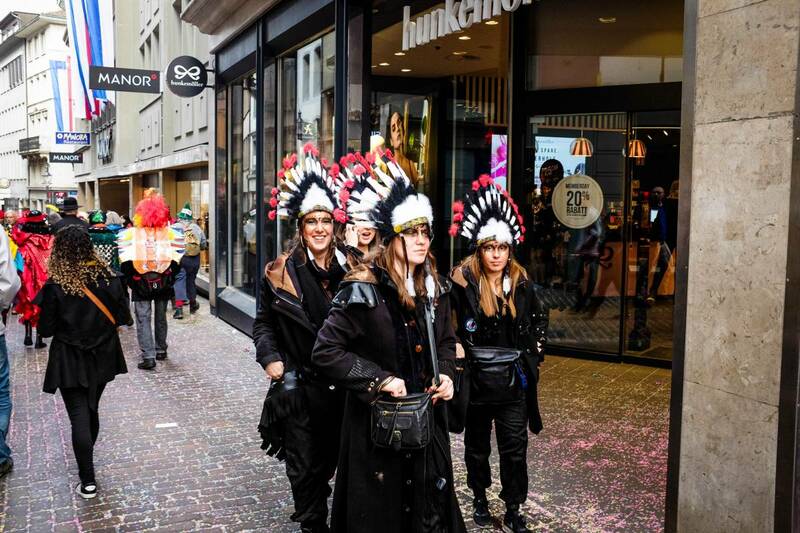 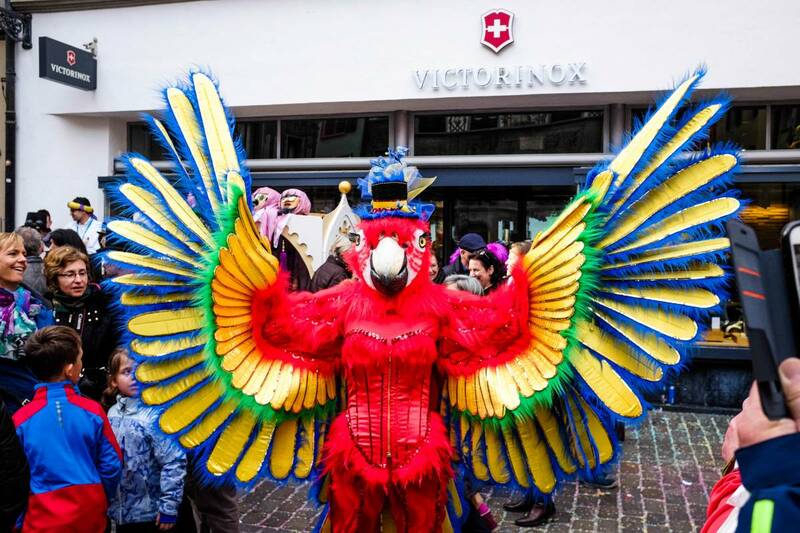 In fact we didn’t know that in Germany and Switzerland there such a fest and that is so colorful people in masks and in fancy dresses during carnaval time. 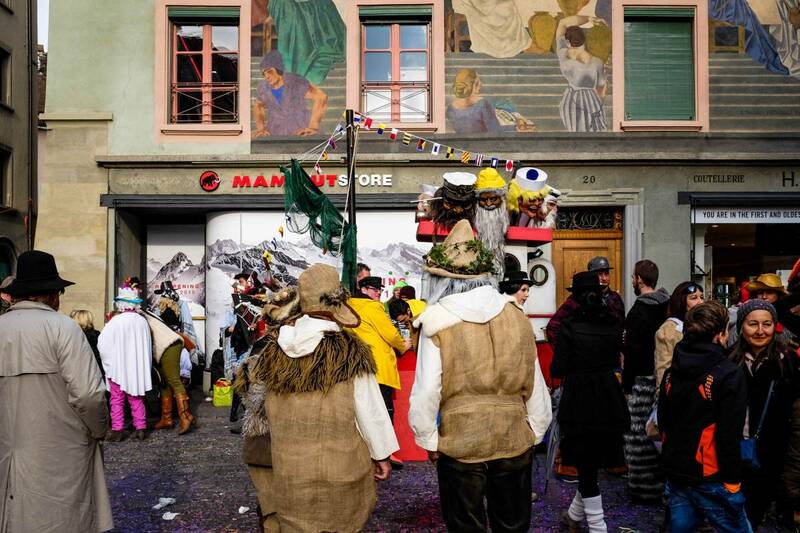 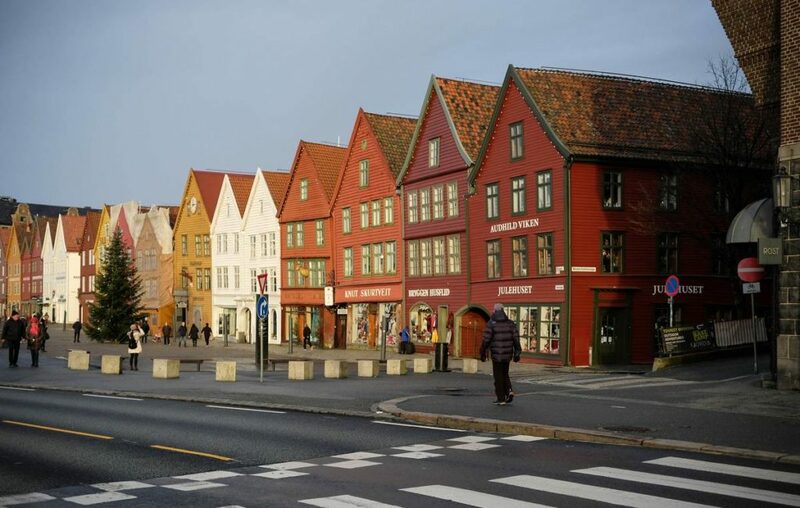 Unfortunately we’ve spent there only a few hours but we’ve managed to walk around and see how colorful it is. 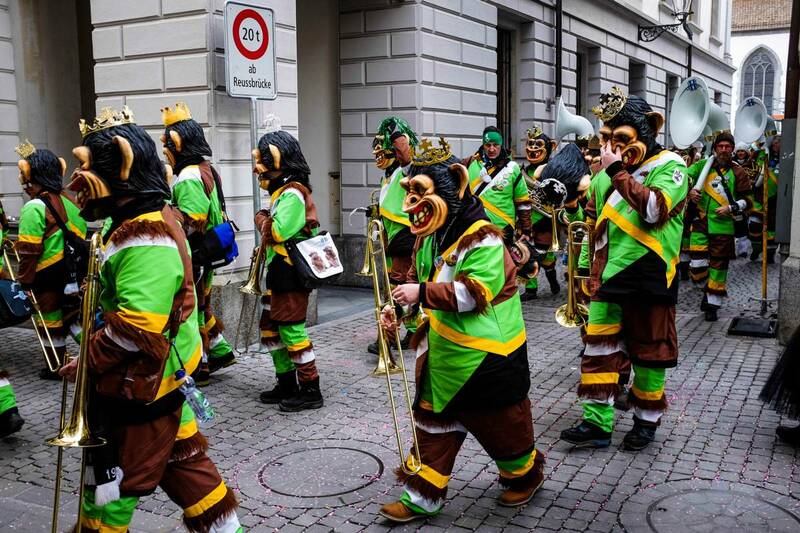 What a pity that we don’t have similar carnival here. 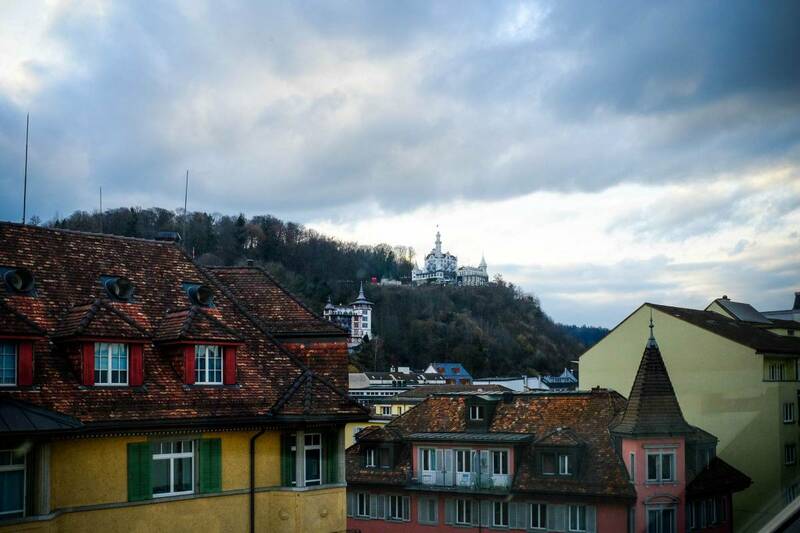 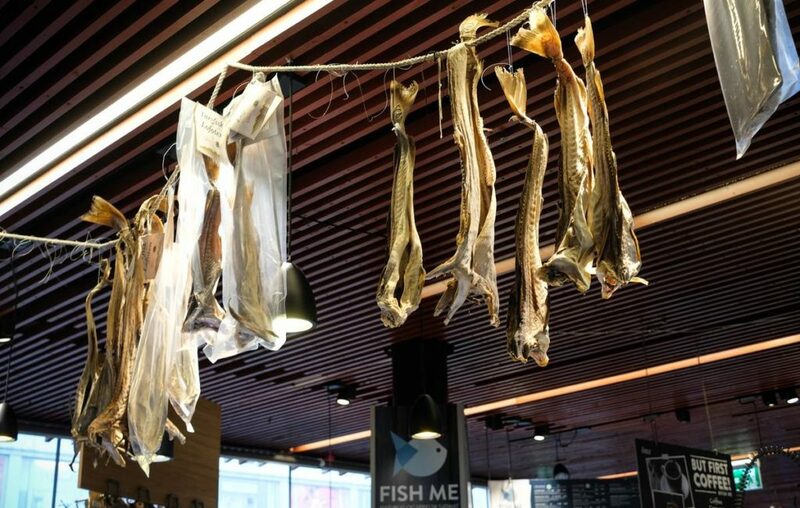 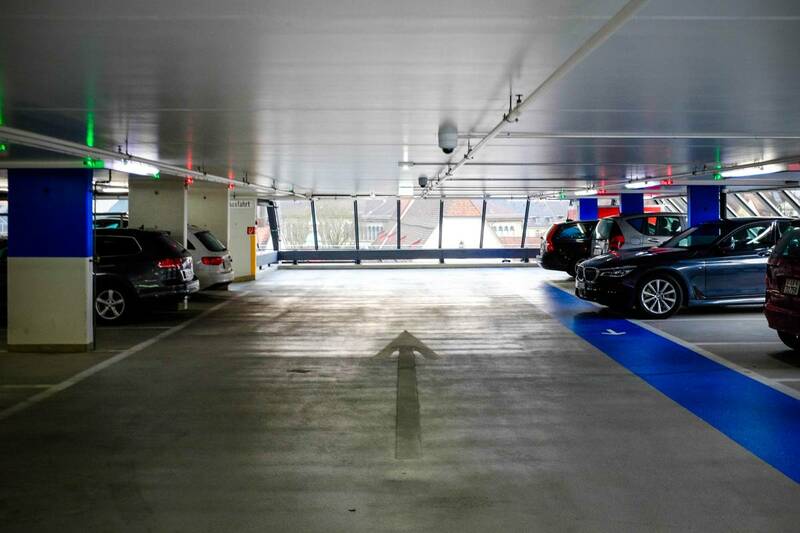 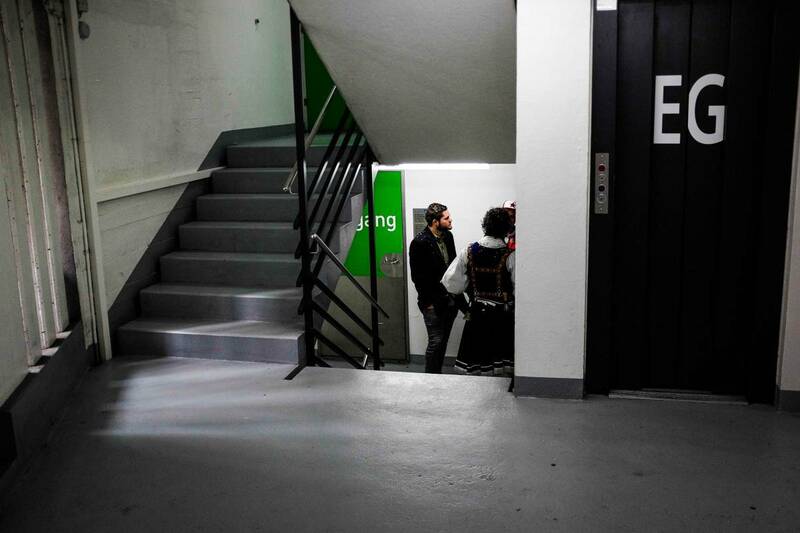 Take a look at those photos taken during a short walk around the city.